Throughout the festive period we attend more parties than at any other time of year. With that comes the added pressure of having a new outfit for each occasion. We share ideas we have copied from Instagram with our group chat to help each other out. 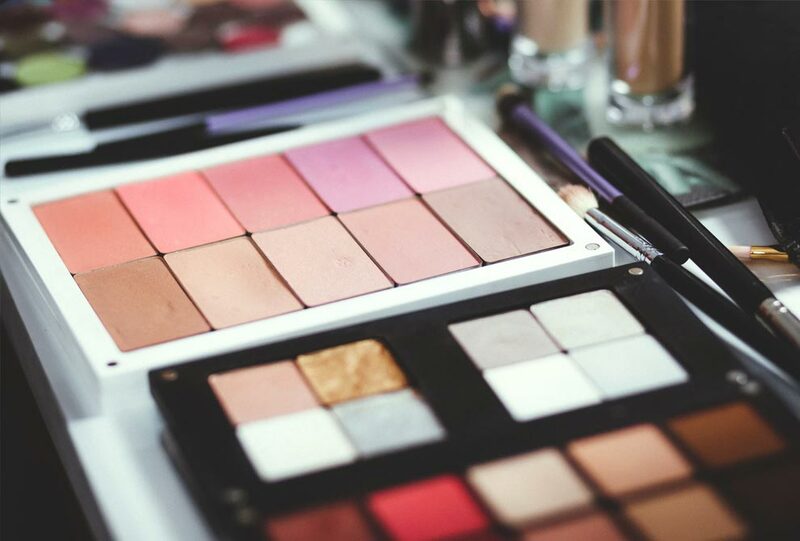 But make up is always a tricky one because it isn’t just the application of makeup, it is having a look to go off and the products. 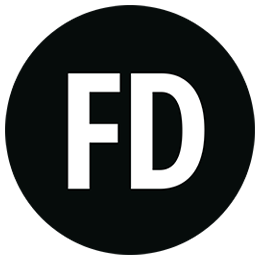 So here at Fragrance Direct we have put together a trend guide to get you through the party season with the best beauty styles for this year. #1 Glitter Disco Enthusiast – Glitter comes out every Christmas period whether is on your Christmas tree or on your sparkly nail varnish. Everyone loves it! But this year it is out in force and we are applying it everywhere. Whether it’s a shimmery eyeshadow or a statement lip, this year there is no such thing as ‘too much’. Stemming from the catwalk we are seeing it on the eyes, lips or both, so don’t be scared to play around. One palette we would recommend is the W7 Pressed to Impress Glitter Palette, this is a four-selection eye palette perfect for creating the look. 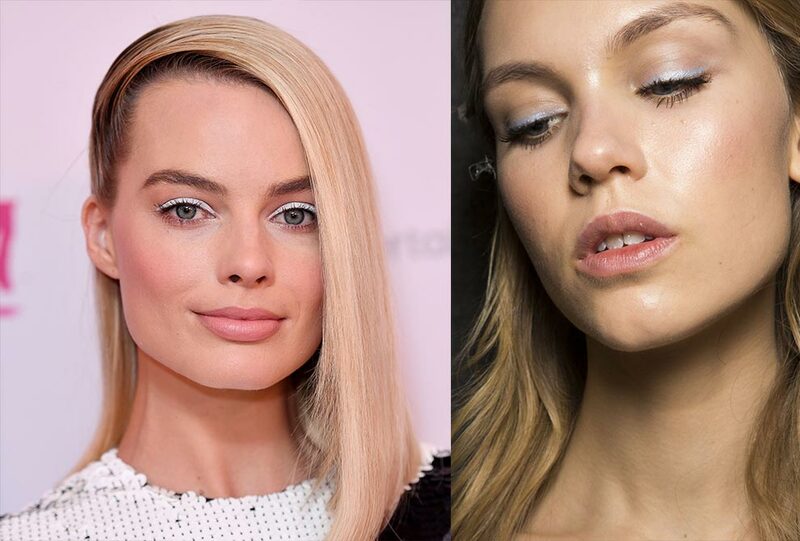 #2 Statement Silver – If you feel a whole glittered eye look is too and not your style then something we’ve seen popping up is a simple silver smudge across the lash line. It really brings out your eyes and the colour silver compliments all colours, so you don’t worry about that or your outfit choice. The Technic the Glitz Liquid Glitter Eyeshadow is an easy to use product for this look. #3 The smokey eye. This next trend, when done well it’s an absolute classic. 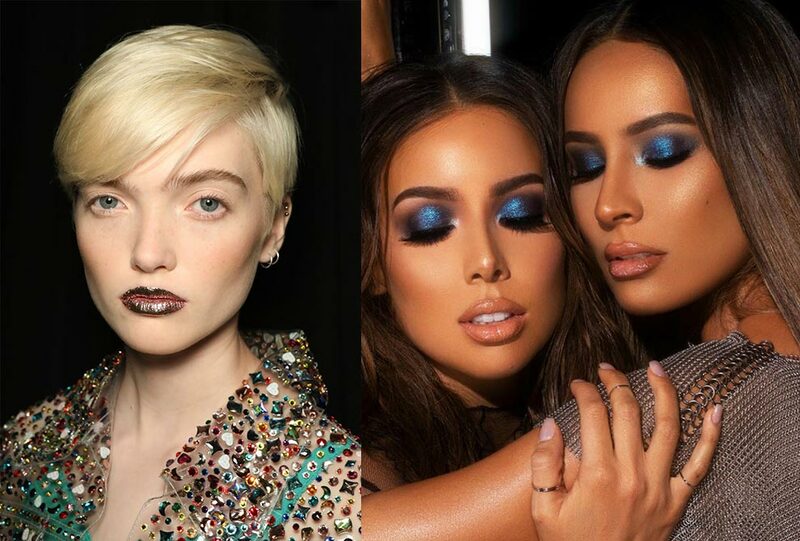 Dramatic eyes are always stand out whether you’re blonde or brunette. A heavy shadowed eye paired with a matte lipstick is always a show stopper, add in a sleek up do and you’re ready to go! The LaRoc 35 colour eye shadow palette gives you a huge selection to create the perfect look. #4 Glow Getter This idea of glowing is an ever growing epidemic and for this season it is no different. People want their skin to look radiant to give a flawless appearance. Brands are bringing out glow kits which are universal shades that work on all skin types to help you achieve a lit from within glow. Highlighters are now a staple make up bag product so it’s a simple look to create. 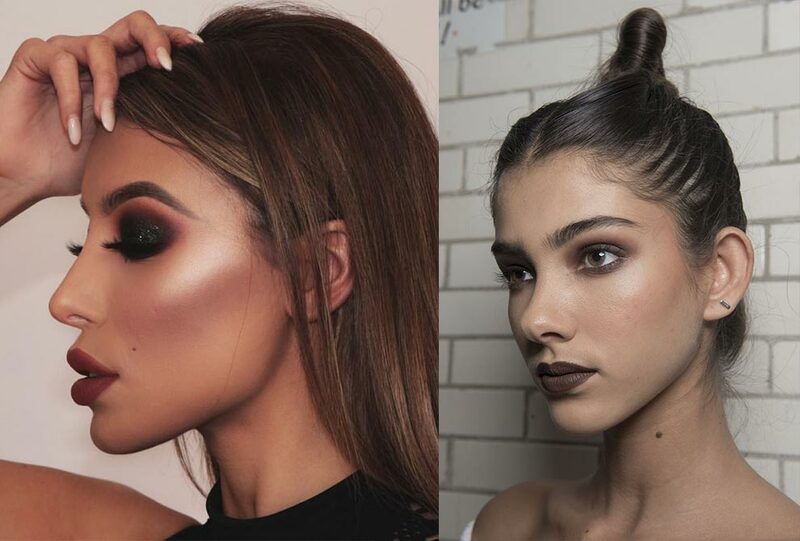 Depending on your preference whether you like a liquid highlighter or a powder we’d would recommend the C.A.K.E Cosmetic Sheer Glow Liquid Highlighter or the Sunkissed Let it Glow Baked Highlighter Palette which includes four shades. 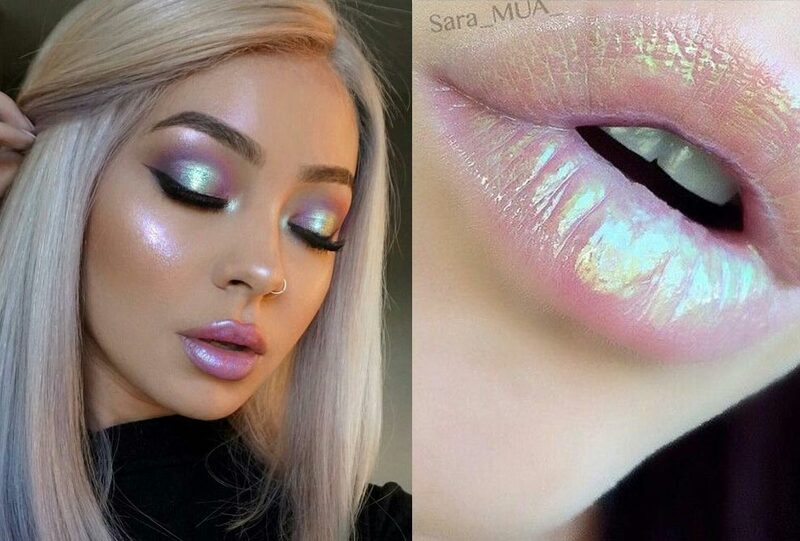 #5 Holographic This final trend is one to look out for… Now we all know how long lip glosses have been around, for most they are the first make up product our parents allowed us to wear. But in more recent years with revolutionary matte lipsticks and now Lisa Eldridge’s velvet textured stick on the horizon they have a taken a back seat. But they are coming back, have you heard of holographic lip gloss? Well this is perfect for a little something extra this Christmas, so try our Halo Holographic Lip Glosses to get the look, our personal favourite is shade pink.